Click here to read about upcoming professional development events and job openings! Post job and internship opportunities for University of Michigan students! Career Connections is here to provide support to undergraduate, graduate, and professional students as you explore career options. We offer assistance in preparing you for positions in a wide range of practice settings, including community, hospital, long term care and the pharmaceutical industry. These services include career counseling, developing your CV, job shadowing opportunities, practice interviews and workshops, discussions and career fairs. 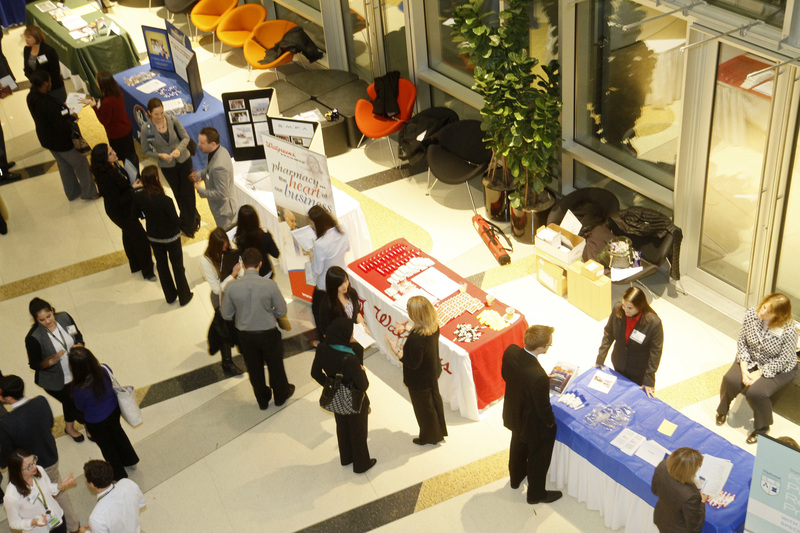 In addition, Career Connections actively develops partnerships with employers, linking highly qualified students to job and internship opportunities. 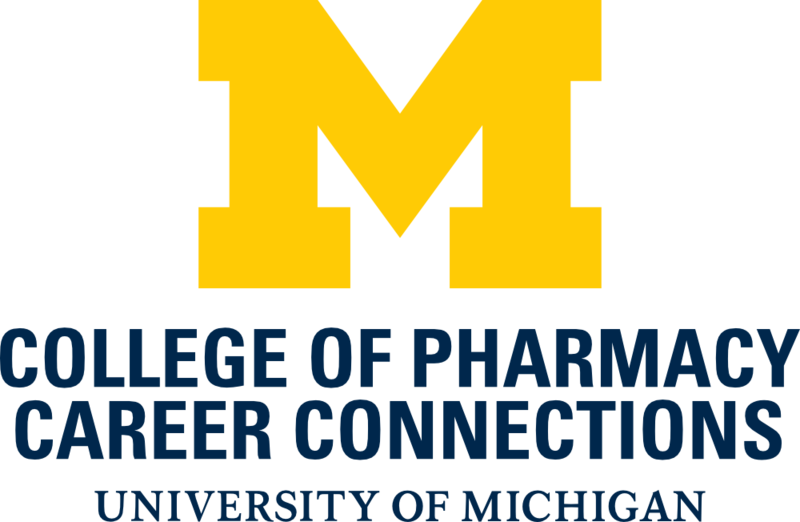 We are here to help you make connections with those already working in the field and the many employers seeking University of Michigan College of Pharmacy grads. Click here for career information catered to your needs. Interested in learning about internship opportunities? Click the video below! 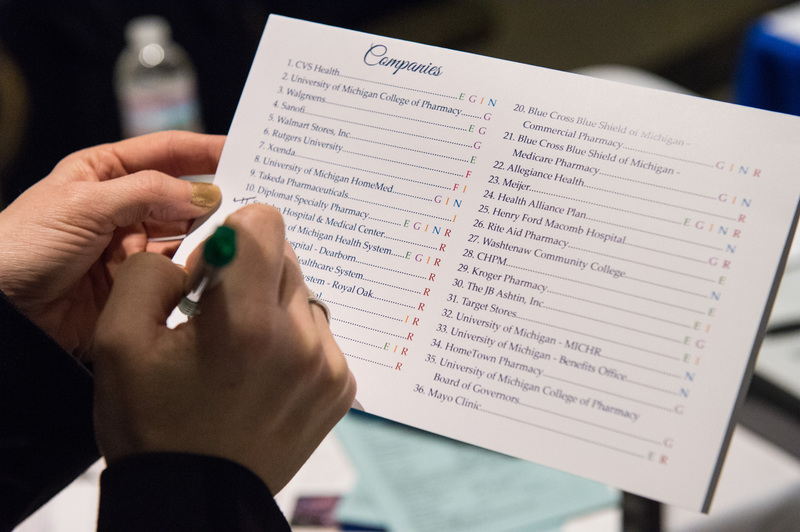 The College of Pharmacy provides many professional development events for PhD students throughout the academic year and these announcements are emailed regularly through our regular Career Connection Newsletters. 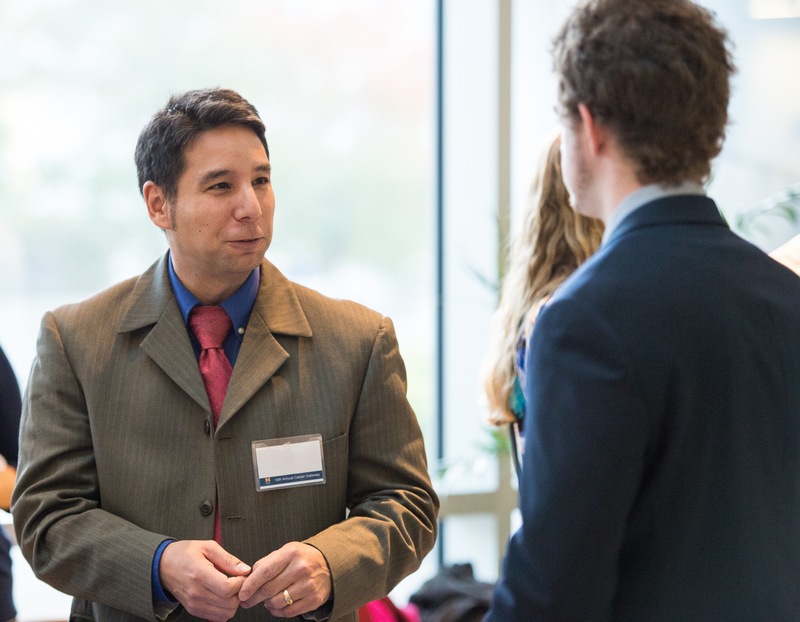 Rackham Graduate School offers engaging professional development activities throughout the year to assist all graduate and professional students. Additionally, Rackham provides workshops devoted to CVs and cover letters, interviewing skills, job searches, and networking opportunities. For a full list of professional development events, please see Rackham Graduate School's Event Calendar. The University Career Center provides access to an online career library called VAULT. Need technical support? Contact support@joinhandshake.com on the login screen or the "Help" button on the upper righthand corner after logging in. Require assistance from The Career Center? Please let us know more about your question here. 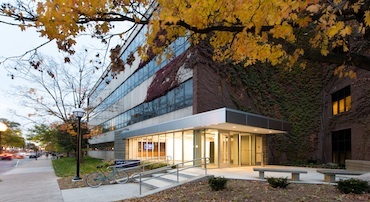 The University of Michigan's Career Center has provided many tools and resources that can be utilized by undergraduate students when seeking job, internship, and post-graduate positions. The Career Center offers examples of interview documents, interview strategies, and job and internship tips in order to ensure that our top-notch students are prepared for the best opportunities. Please visit the Career Center's website in order to access these tools.